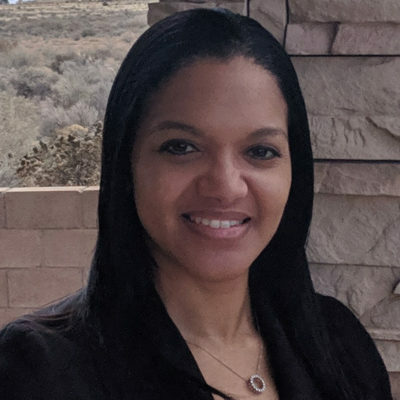 Melanie provides consultation and training services for AMTC clients and has served as the lead evaluation consultant for more than $60 million in federal teen pregnancy prevention grants. She has worked with AMTC since 2005. Since starting at AMTC, Melanie has taken a leadership role in overseeing teen pregnancy programs and assisted in launching AMTC’s workforce reentry programs, including three U.S. Department of Labor sector-based employment and four offender reentry workforce programs. As a former project director, Melanie has direct experience operating teen pregnancy programs in New York, New Jersey, Maryland and Pennsylvania. In this role, she coordinated community outreach and recruitment of schools, program sites and youth; developed innovative program delivery methods; assisted with curriculum development and updates; developed and implemented a performance measurement and program fidelity system; oversaw program implementation and helped to coordinate a quasi-experimental evaluation of the program. Additionally, she was responsible for contract development and monitoring, database management and support, preparation of all grant-required applications and reports, budget oversight and facilitating training for educators. Melanie has served as a trainer for teen pregnancy prevention, healthy marriage and relation­ship education and workforce development projects in 63 communities across the U.S. and has assisted with social marketing campaigns and coordination of large-scale, community-based events. She received bachelor’s degrees in Sociology/Criminal Justice and Computer Graphic Design from Fairleigh Dickinson University. She is a certified trainer in teen pregnancy prevention, healthy marriage and relationship education and workforce development.